Maurizio Sarri is set to continue as Chelsea head coach for now – but forthcoming fixtures could determine his fate. 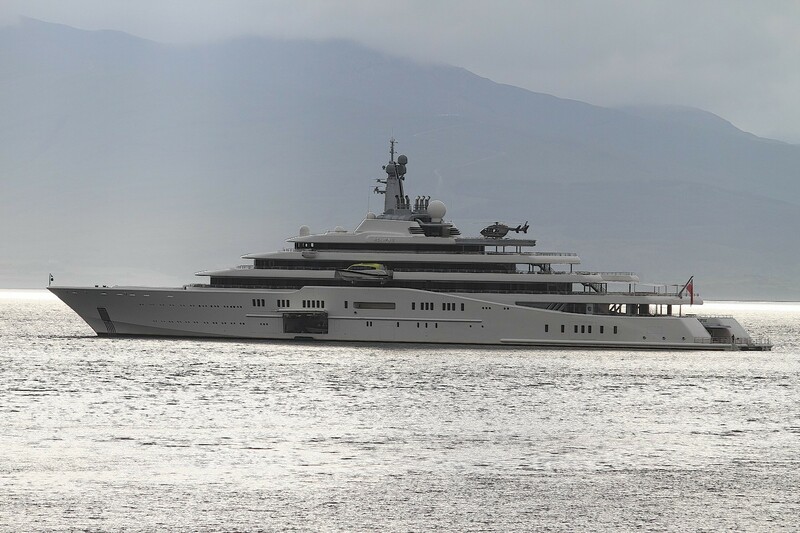 The billionaire owner of Chelsea Football Club moored his yacht off Oban last night. 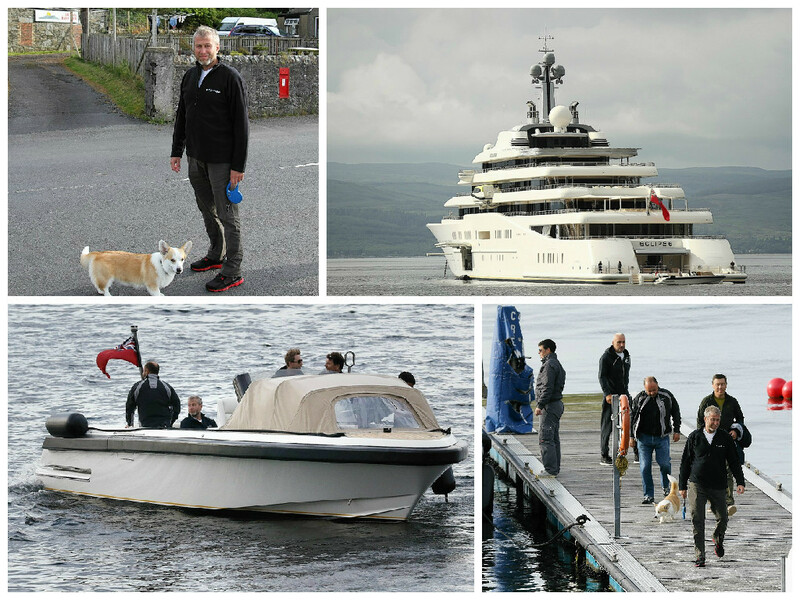 Roman Abramovich's tour of some of Scotland's most picturesque islands has continued with a trip to Islay. 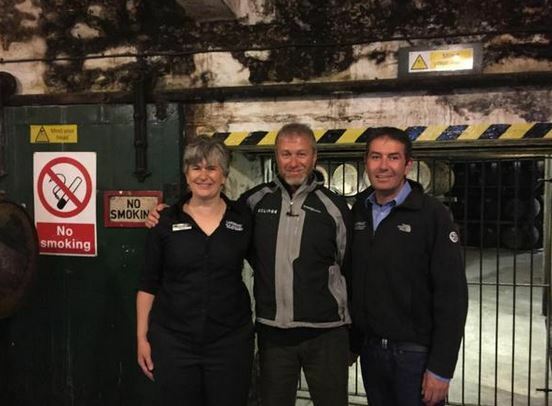 You are one of the richest men on planet earth, you have a fortune of over $9billion and your private jets and yachts can take you on holiday wherever in the world you want to go.